﻿Crowne Plaza Rosemont is a hotel next to Chicago's O'Hare airport. Here are 5 things you didn't know about it. At Crowne Plaza Rosemont, Billy Murray and his brothers have a Caddyshack themed restaurant. 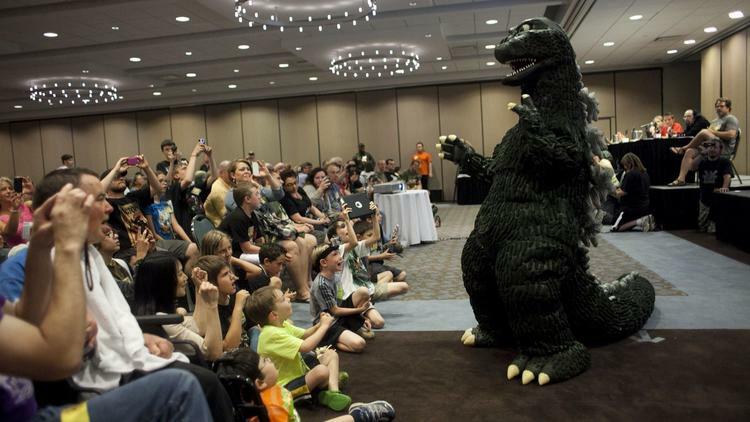 Crowne Plaza Rosemont played host to GFest – a fan convention devoted to giant movie monsters such as Godzilla. Crowne Plaza Rosemont is the official hotel of Skating in the Park and Ulitmate Hockey at Parkway Bank Park. 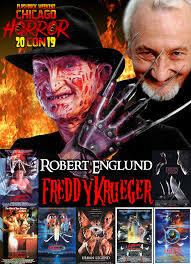 Crowne Plaza Rosemont played host to a horror convention attended by Robert Englund. 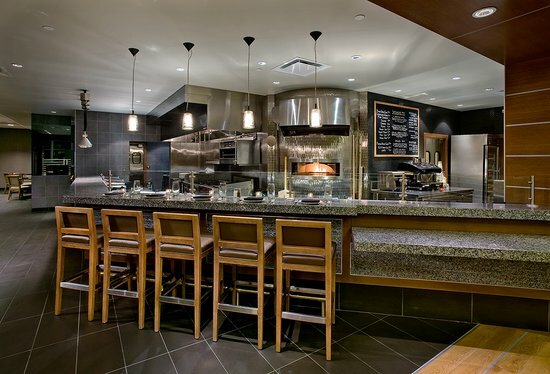 Chicago Fire Oven is located at the Crowne Plaza Rosemont. 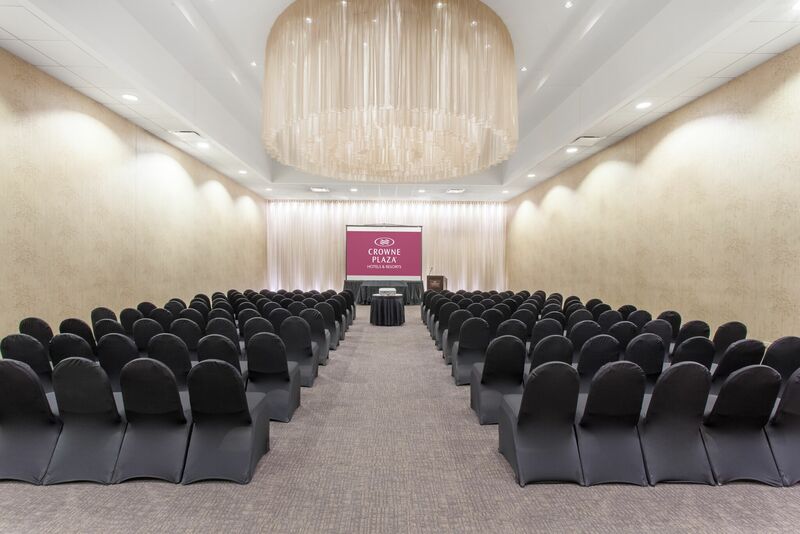 We are a hotel and conference center located next to Chicago's O'Hare airport. How Army Officers Helped Me Learn an Important Lesson in Team Work and Efficiency?